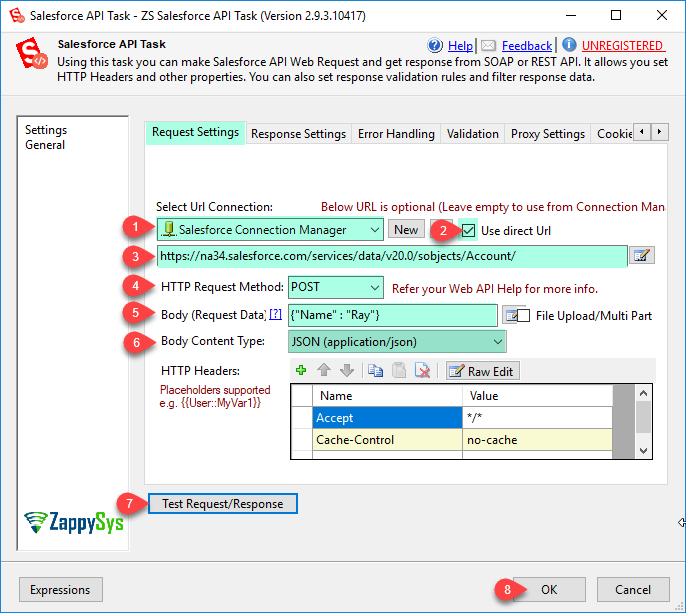 SSIS Salesforce API Task can be used to call any Salesforce.com API (e.g. 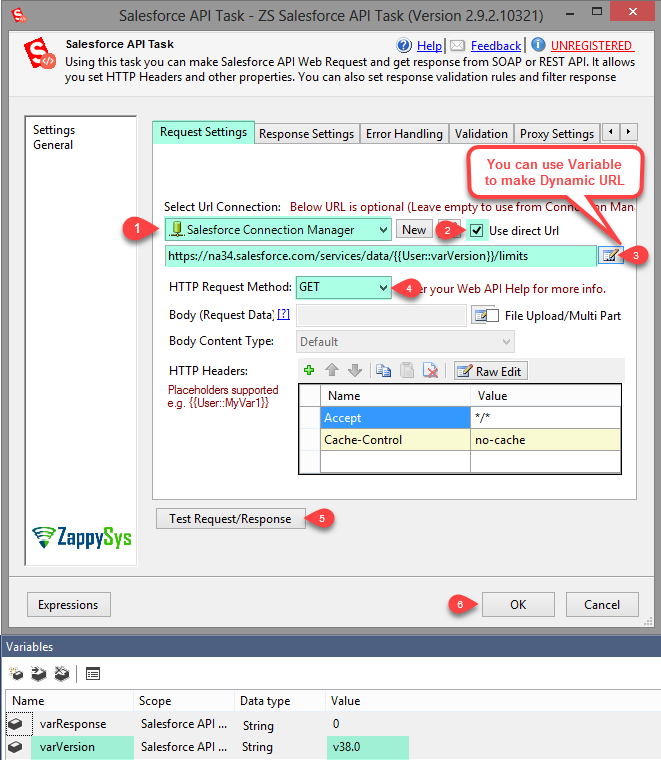 REST/SOAP) which can be in XML or JSON format. 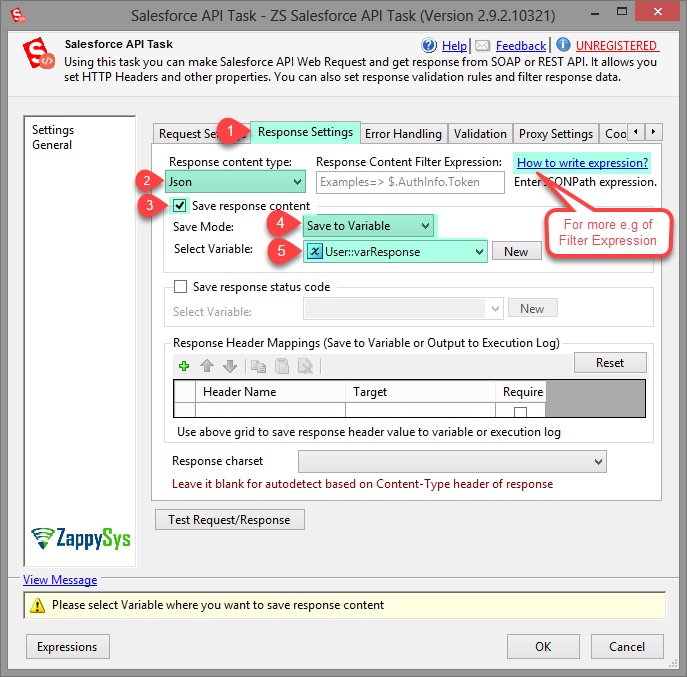 This task provides easy way to save response into file or variable.